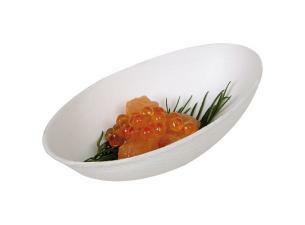 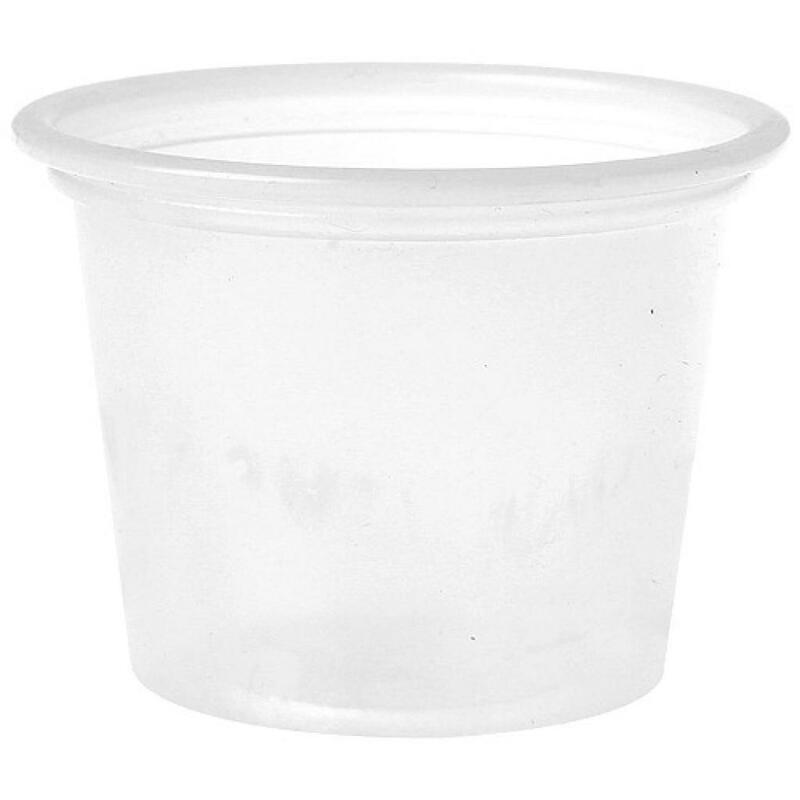 3cl, PS (polystyrene) plastic mini-pots . 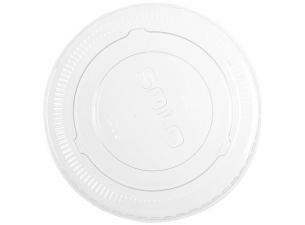 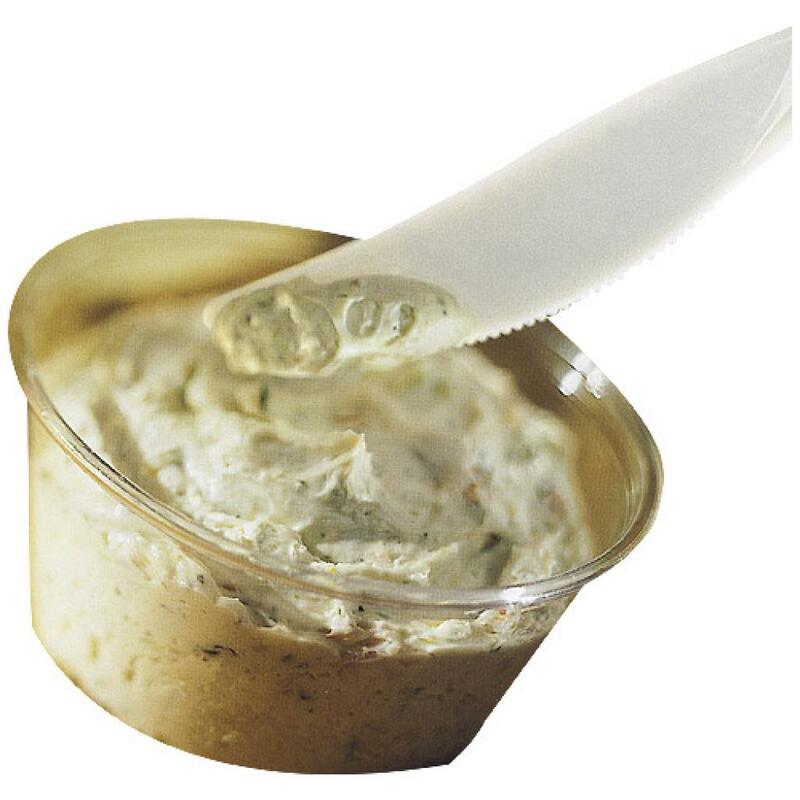 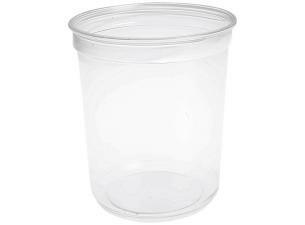 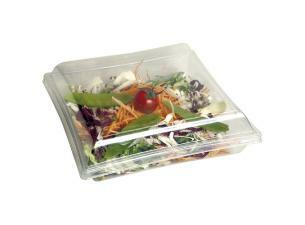 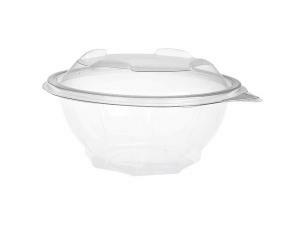 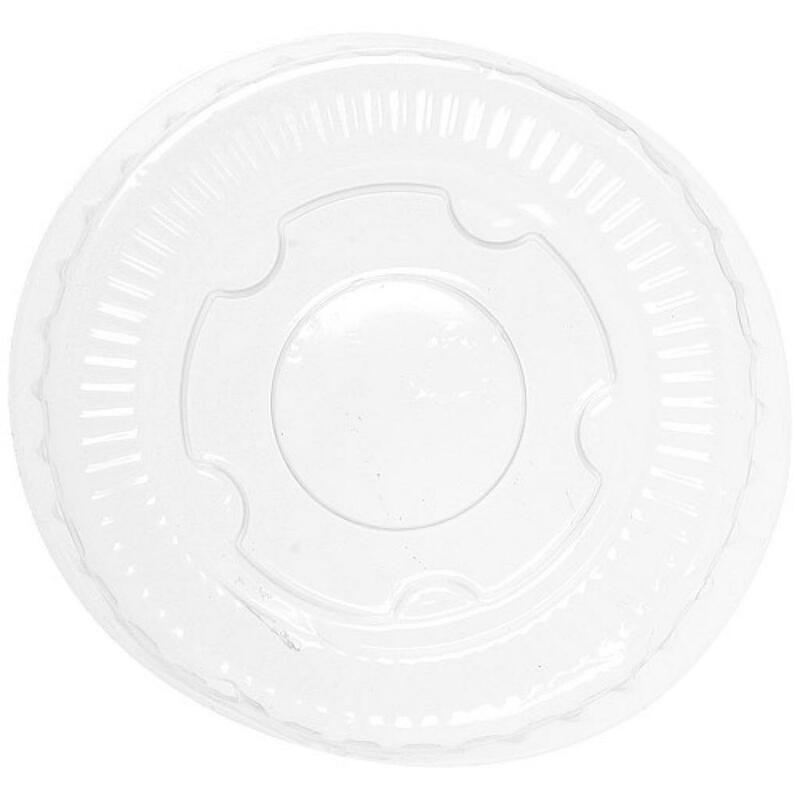 Designed for caterers, rigid mini-pots belong to a range of disposable dinnerware ideal for the display of sauces, for example those accompanying take-away dishes. 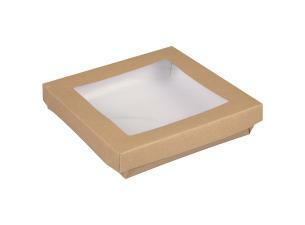 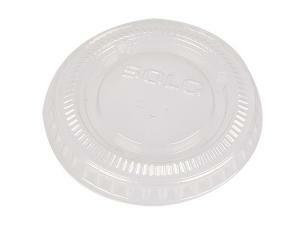 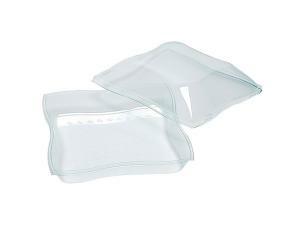 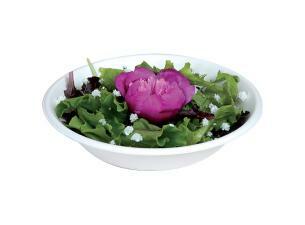 These mini-pots can be equipped with a lid (sold separately). 3cl, PS (polystyrene) plastic mini-pots. 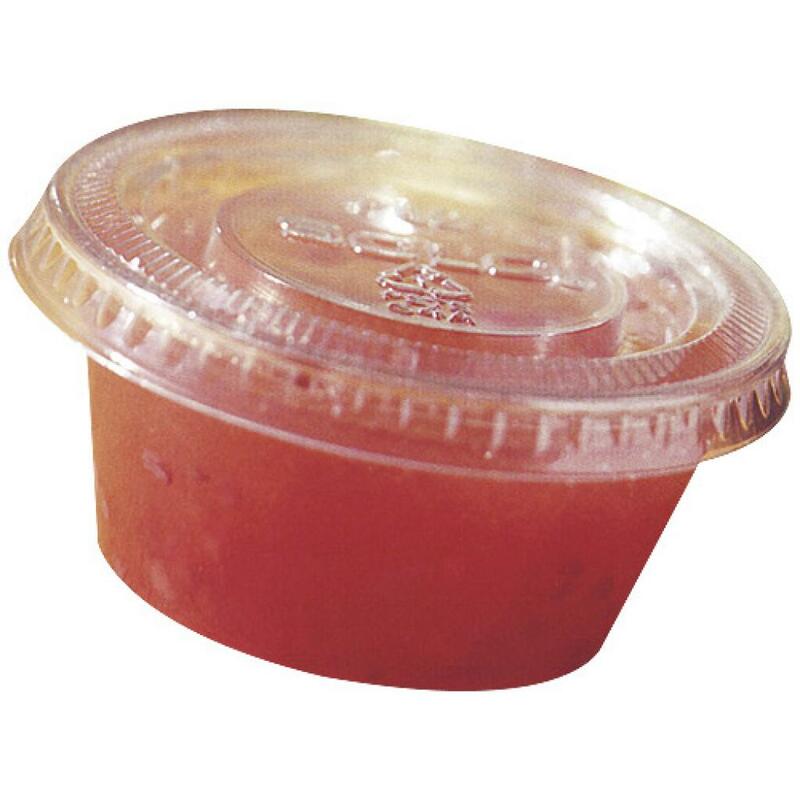 Designed for caterers, rigid mini-pots belong to a range of disposable dinnerware ideal for the display of sauces, for example those accompanying take-away dishes. 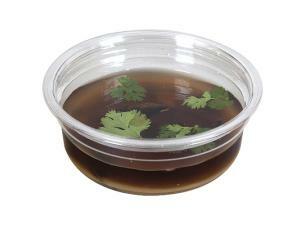 These mini-pots can be equipped with a lid (sold separately).